Confectionique: November: "A Moveable Feast"
I know . . . I know . . . many of you would add "or a young woman" to the above quote! Neither Adam nor I were fortunate enough to have lived in Paris when we were younger, but we began regularly visiting the City of Light together over ten years ago and have been hooked ever since. 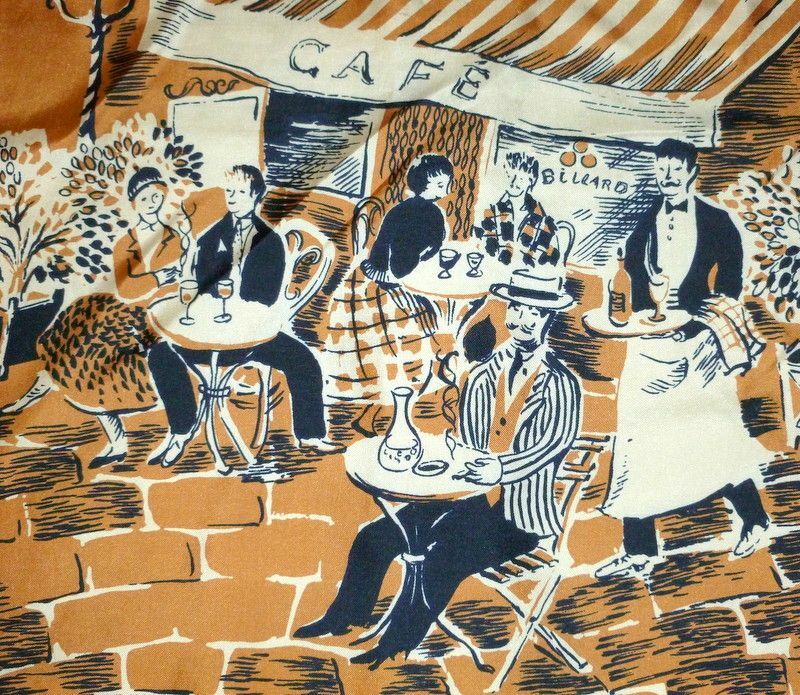 Hemingway is right: once Paris gets in your veins, it sticks with you for life, wherever you go or live. To kick off the holiday season this year, our November market will honor both the memory of Ernest Hemingway and his memoir of his early years living in the Paris of the 1920s. 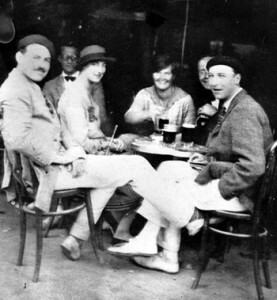 Why Hemingway and the holidays? 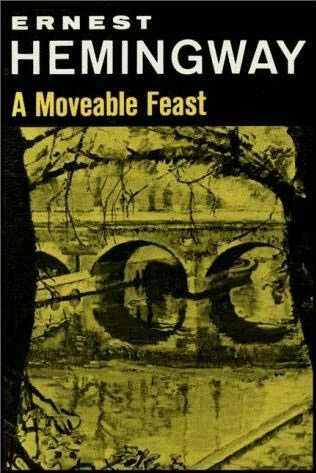 Well, I did not know it until recently, but the title of his memoir is actually a metaphor in more than one way: a "moveable feast" is a term that traditionally applied to certain religious holidays that moved from one date to another over the years. In one sense, Thanksgiving is also a moveable feast. Although in America Thanksgiving is always celebrated the fourth Thursday in November, the actual date varies from year to year. At our "Moveable Feast" market in November, we will not only feature many lovely holiday decorations and crafts (including Thanksgiving and Christmas! ), but we will also honor Hemingway's love of Paris by premiering many of the treasures we shipped back following our own recent adventures in Paris! And we will have two surprises for this market. We will have our first-ever Preview Night on Wednesday, November 7 from 5:30pm to 8pm for those who can't wait to shop our market! And on Thursday, November 8 for Nuit Blanche, we will feature the wonderful jazz of the Caravan Gypsy Swing Ensemble in the lobby!